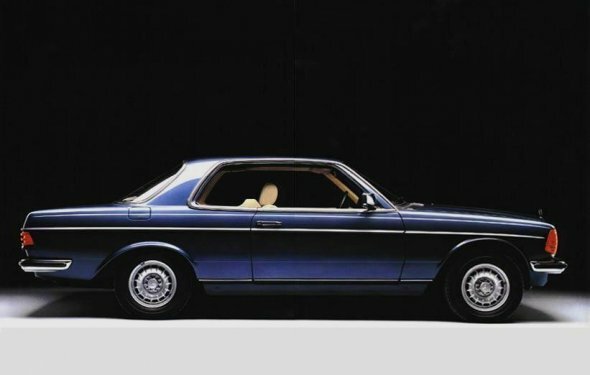 Merc W123 coupe as a daily- PHers' thoughts? Nothing is a problem or even of any importance compared to RUST. These cars can rust rather seriously, where it is not evident, and it is simple to hide the extent of the problem. This is where the big money will be spent and in some cases may decide whether a car is a scrapper or not. I would not buy one without a very comprehensive self inspection of the underside with the car up on a ramp. A critical eye is needed and at least 20 solid minutes. Rust is like an iceberg, you only see the tip. Bumpers rust too, the stiffener, then the chrome bits, INSIDE out. Not sure what heater blower arrangement these cars have but on the 107SL of the same period and style the bulkhead in the blower area can rust very badly and expensively. I'd buy any car whatever engine or (within reason) mechanical condition if it was rust free. Just also bear in mind that certain parts are becoming rather pricey, around 10 years ago with interest at a low parts prices were also very reasonable, not so now, some rather unexpected bits have eye-watering price tags attached to them. Mechanically not so much, lots of part sharing across models and lots of pattern part manufacturers, it's more the stuff like trim and other must-buy-from Benz bits. To be honest with you considering the potential grief these cars are not special enough, I'd go for something else unless a truly exceptional one turned up.